The data feed is the foundation on which each successful PPC-campaign is built. 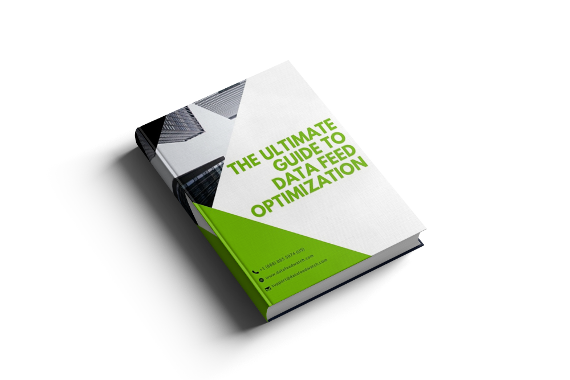 This eBook will tell you how to optimize your data feeds for better ROI, step-by-step and with practical examples. Get your copy and start selling more now.